Are cognition and memory the same? Your cognition is tested when you need to renew your driving licence. Why? Test yourself on these five questions. 1. Cognition is another word for memory. False. Although cognition includes memory, it also refers to the mental functions involved in attention, thinking, understanding, learning, solving problems, and making decisions. Cognition is a fundamental aspect of an individual’s ability to carry out activities, accomplish goals, and successfully engage with the world. True. Cognitive ageing is not a disease or a quantifiable level of function, and it does not inevitably lead to dementia or Alzheimer’s disease. Just like other parts of the body, the human brain changes with age, both in its physical structures and in its ability to carry out various functions. 3. At what age in life does cognitive ageing typically begin? A. It begins at birth and continues throughout the lifespan. 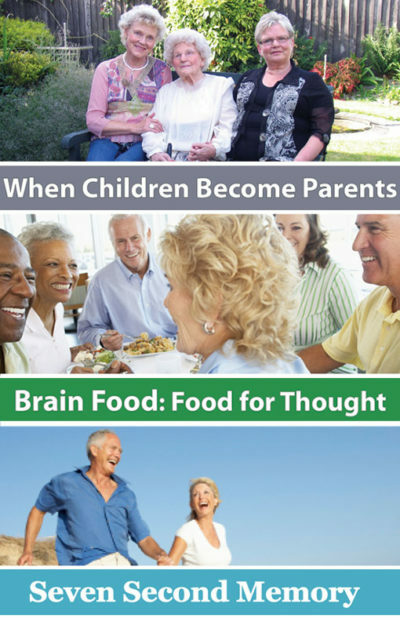 Although the effects of cognitive ageing are often most visible later in life, cognitive ageing is a lifelong process that occurs in every individual regardless of initial cognitive function. The types and rates of change can vary widely among individuals. 4. It is possible to promote and support cognitive health and adapt to changes in cognitive function. True. Numerous factors may affect cognitive abilities, including genetics, physical activity and other lifestyle choices, traumatic brain injury, sleep quality, health conditions, acute illness, and medications. Some of these factors may be modifiable to support cognitive health. Experience, education, expertise, and support strategies (such as memory strategies) can help compensate for declines in cognition. 5. Which of the following actions are supported by evidence for promoting cognitive health? D. All of the above. There is evidence that staying physically active, reducing and managing cardiovascular risk factors (such as hypertension, diabetes, and smoking), and reviewing health conditions and medications that may affect cognition with your health care provider can help maintain cognitive health across the life span. The Institute of Medicine committee did not find strong evidence that taking vitamins, supplements or medications that were advertised to improve memory had positive effects on cognitive health. And about cognition and that driving test? Driving is a complex task involving coordinating several mental and physical abilities. 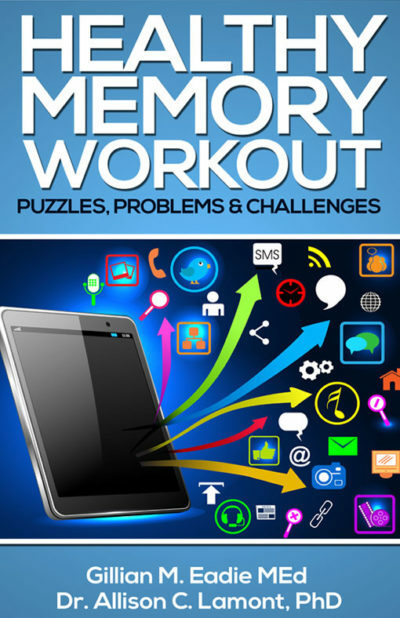 Some of the muscle-memory actions become almost automatic but adapting to the changing conditions around you (traffic lights, oncoming traffic, distractions inside and outside the car, road conditions) requires complex brain processing. Your cognitive skills are critical to safe driving. 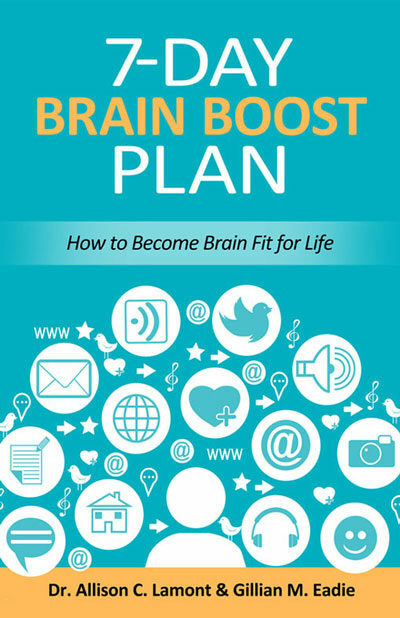 We can improve the way we think and recall by implementing the memory strategies you’ll find in 7-Day Brain Boost Plan. If you would like a more comprehensive coverage of definitions of cognition, this Wikipedia page delves into the subject more thoroughly. Interesting Quiz. I managed to get 4 questions correct after failing number one. I would probably have failed others but once the word ‘cognitive’ was defined, ‘logic’ kicked in and thus the answers were able to be reasonably worked out!!! Gillian & Allison, your teaching and presentation skills were always first rate and you continue to bring valuable, fresh challenges, and, knowledgeable information to your followers. I have no doubt that you are helping a great many people through your innovative and interesting program. Thank you. Thank you, Gerald. We appreciate your comments very much. As you know, all that we do for Memory Foundation is voluntary and it is heart-warming to know our efforts are helping others. Well done on the ‘test’!! Well done! It is important to know that the way we live our lives makes a huge difference when we are older. As always I enjoy youremails and news and information . GREAT . Thank you all for your support and comments. They mean such a lot to us, particularly as it means so many of you are making the effort to keep your brain and memory alert and working well for you. I too like question 3. That was new information as I always thought that our body including cognitive function deteriorates after about 20 years. Thank you for the clear explanation. We appreciate your feedback! 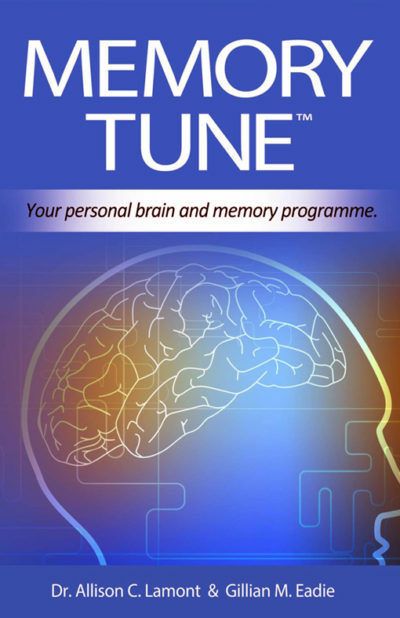 Look for a new brain challenge every day ……..
Well done again Gillian. As you say it is pretty basic. Forget the supplements, take moderate exercise, and drink plenty of water. Very true – and don’t forget a brain challenge every day!! Gillian. Great Keep it up. On holiday, now home. Challenge daily, by asking, passing information, forever learning .